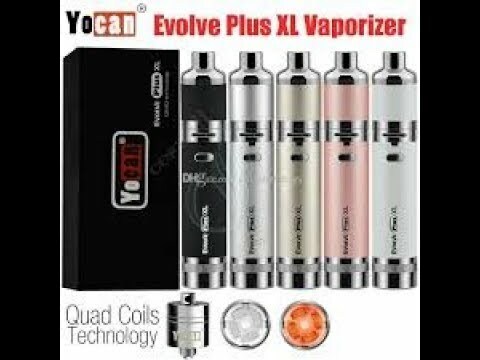 This time Yocan has taken out all the stops and upgraded there Evolve series with the Evolve Plus XL, An amazing new wax vaporizer with all the feature you have grown to love in the prior versions. Larger quad quartz coils for amazing clouds and excellent flavor. 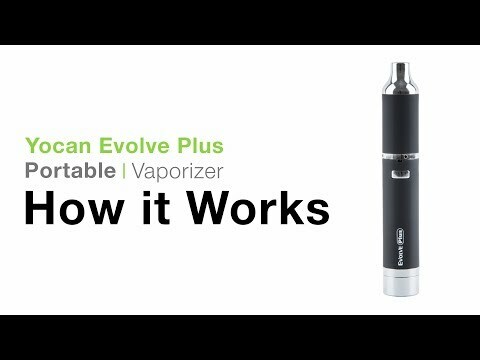 Full size battery and built in silicone puck system for dabs on the go.